"Paper. 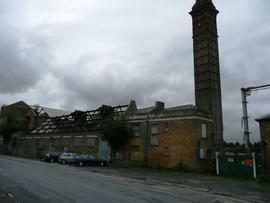 Hayle Mill Wrapping up." "Paper. Hayle Mill. Plate Glazing." "Paper. Hayle Mill. Loft Drying." "Paper. Hayle Mill. Drying Machine"
"Paper. 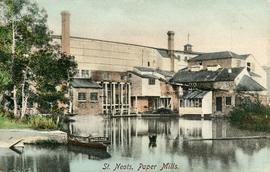 Hayle Mill. 2nd Pressing"